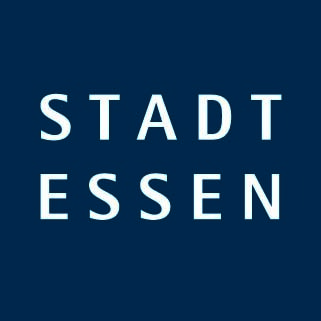 The junior research group Pluralisation of local urban security production – interdisciplinary analysis for a context adequate, legitimate, efficient and effective plural policing (PluS-i) at the Institute of Political Science, University of Münster (WWU), studies the heterogenous development of local security production. 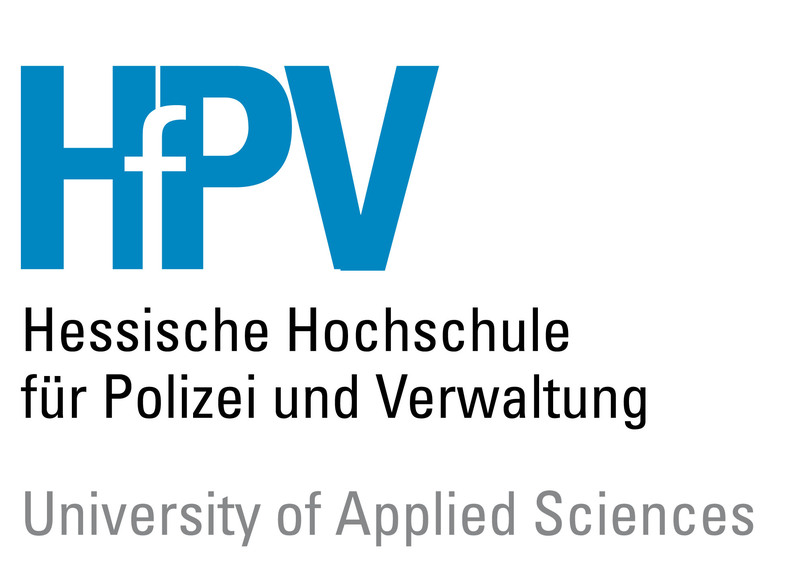 By interdisciplinary and multi-perspective research, the research group focuses on plural policing in urban areas in Germany. Plural policing is defined as a publicly perceived form of security production and maintenance by state and local authorities, private security, individuals, organisations and local initiatives. In order to contribute to security in the long run, it is assumed, that plural policing shall be context adequate, legitimate, efficient and effective. 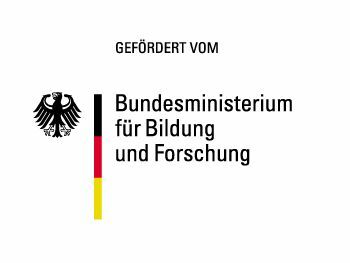 The junior research group PluS-i is funded by the Federal Ministry of Education and Research (BMBF) in the context of the call “Promotion of young researchers by establishing interdisciplinary competences” in the programme “research for civil security 2012 – 2017” (www.sifo.de). Plural policing is characterised by a variety of public, private and civil stakeholders complementing the police as conventional and traditional provider of policing. Plural policing contains a vast spectrum of stakeholder competences ranging from limited private to wide ranging sovereign responsibilities. Plural policing deals with a multitude of police as well as non-police relevant issues such as aspects of public order and social phenomenons. From municipality to municipality, plural policing differs in stakeholder constellations, structures, practices and processes. PluS-i follows an interdisciplinary, integrative research approach and combines sociological, political-, economical-, social- and administrative-scientific research questions on plural policing. The sociological/social science perspective deals with the so-called context adequacy of the various plural policing models and citizens involvement in policing. Context adequacy describes policing actions and activities by stakeholders which are appropriate, according to qualifications, legal and accepted by the public. The political science perspective addresses the legitimacy of the various plural policing models and the pluralised security policy. The focus is amongst others on aspects such as the impact of political influence and participation. The economical science perspective analyses the efficiency of the various plural policing models. In this context, efficiency indicators shall be identified, studied and interpreted. Furthermore, model-specific incentive systems shall be analysed to examine their effects. The administrative/social science perspective deals with the effectivity of the various plural policing models based on e.g. criminal activities, subjective security and the social perception/acceptance towards plural policing models. The PluS-i junior research group members are representing complementary scientific disciplines ranging from sociology, criminology, political science, social science to economic science. The subject of plural policing is studied in close cooperation with practitioners and their experiences. The junior research group PluS-i is supported by renown scientists (mentorship, advisory board) as well as institutions and organisations from science and practice (associate partners).